Who loves toast? 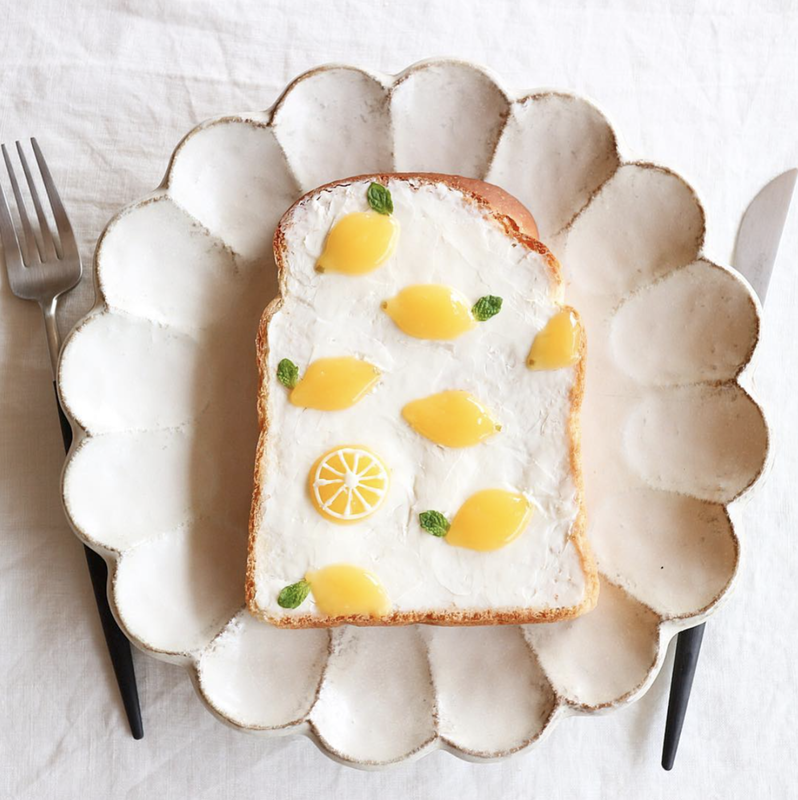 Especially when toast is combined with a topping of kawaii art? That is us. 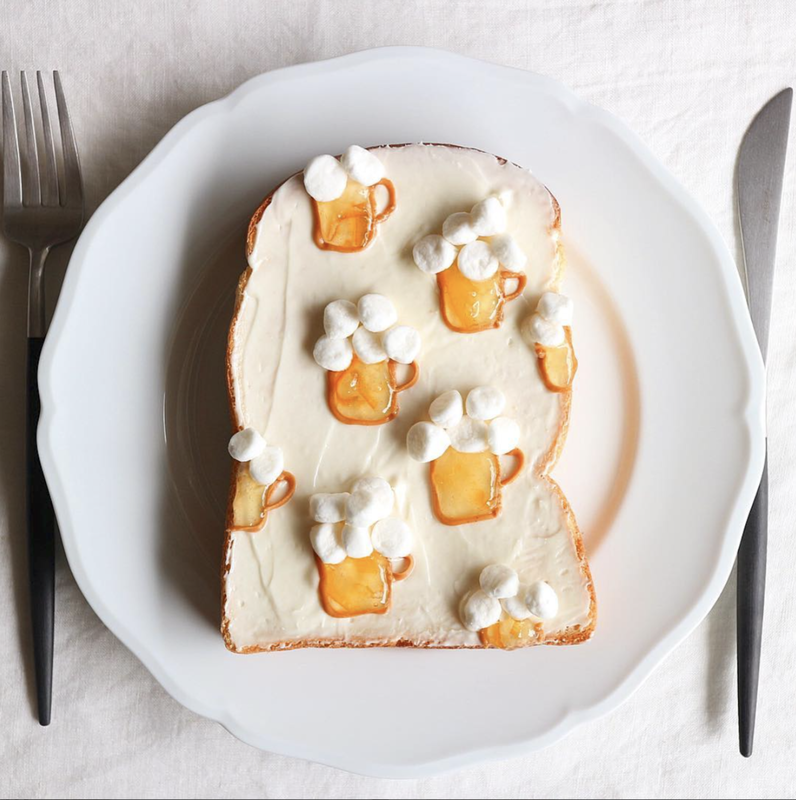 Foodie Nayoko Kobayashi from the Japanese prefecture of Kanagawa combines the cutest icons, from emojis, rainbows, beer glasses, mushrooms, flowers to minions and decorate the humble white sliced toast bread with a background of cream cheese and colourful glossy application of jam. 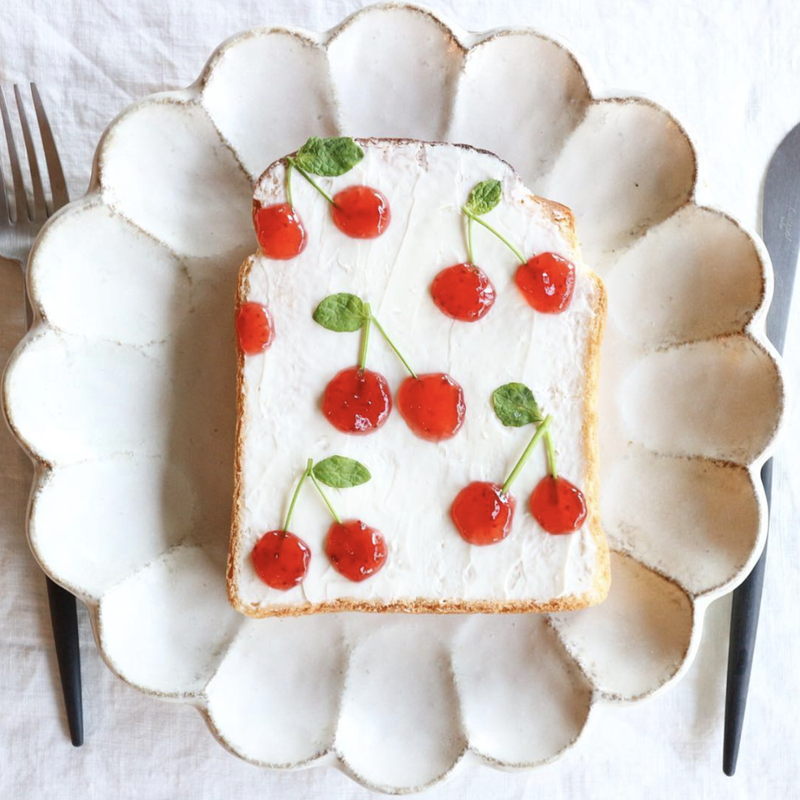 Here's some of our favourites of Nayoko's creations which can be found via Instagram account @Nayoko054 including watermelon, sushi, doughnuts, burger, milkshake and really cute fruits - check that 3D grape effect! Food for thought : probably a British version of toast bread art could be with scones, clotted cream and jam?